What are some tools that I can use to troubleshoot mail delivery issues with Exim on my linux / BSD / unix server? This article will highlight some of the utilities included with the standard exim installation that assist in troubleshooting mail delivery issues. Exigrep is very useful when you need to search for specific strings in the exim logfile. The reason for this is that it will look for the search string you specify, match that to a message-ID, and then display all the lines pertaining to that message. Also notice that if you are looking for information that is listed in multple email transactions(ie. email addresses, sending hosts, etc …), exigrep will provide a space in between each email transaction. The ‘exiwhat’ command displays what each running exim process is doing at that given moment. This can be helpful in tracking down the cause for hanging exim processes or monitoring exim processes while they perform certain functions during testing. 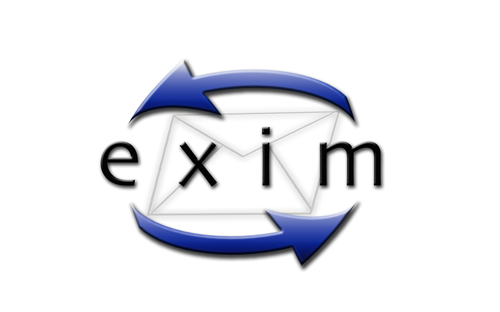 This section describes another usage of the exim mail server binary with special arguments that allow you to simulate a mail delivery from an external IP as the sender from the local server with the exim installation. This can be very useful when you need to recreate the mail delivery issue and you don’t have access to the sender’s machine to do so(ex. mail relaying, blacklists, etc.). **** SMTP testing: that is not a real message id! This will step through each router in Exim, until the message is delivered or bounced. This will emulate message-delivery and report which router can handle the message. The above message reports the message is accepted within @Mail.